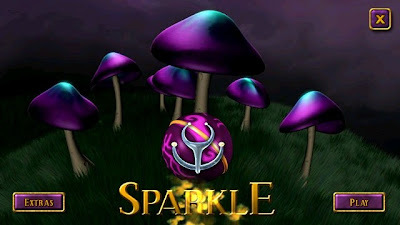 Sparkle is a combination of both an action game and a fast paced puzzle game for Symbian^3 phones. It is amazing, colorful and a highly addictive game. The game plot is very simple. You need to shoot at a combination of balls moving in a spiral track. 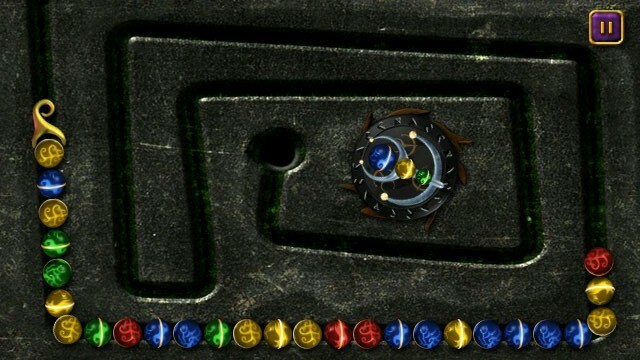 This reminds me of a similar game called Zum Zum, based on an Egyptian background. However, the background score and whole presentation is mesmerizing keeping you busy with your phone. The initial startup of the game is presented to you as a mythical story and the whole concept of the game is to restore the mythical forest in the story. The balls are of several different colors like green, yellow, red and blue. All you need to do is to shoot the right ball on the moving trail of balls at a position such that a minimum combination of three same colored balls is formed. 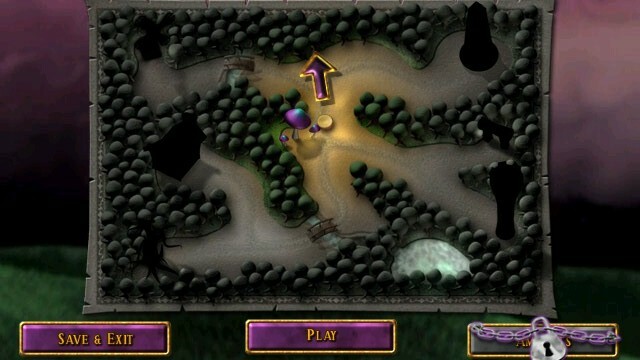 As you proceed with the game, you will see several floating balls with special powers which you need to target and shoot. A perfect strike will earn you those special powers. 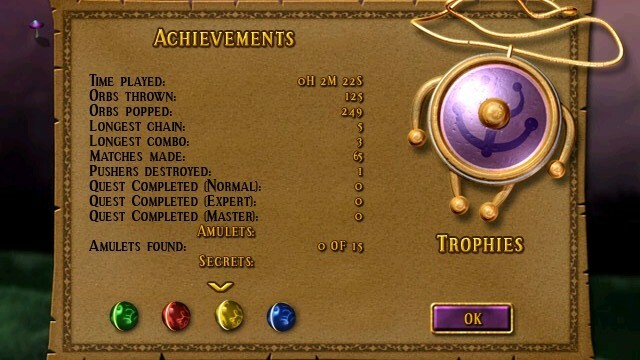 This is a good game for Nokia N8 and runs smoothly without any hitches. The Sparkle installation file for Symbian^3 is an unsigned SIS file that you are required to sign with your phone's security certificate. You can follow this simple tutorial to sign the installation file.